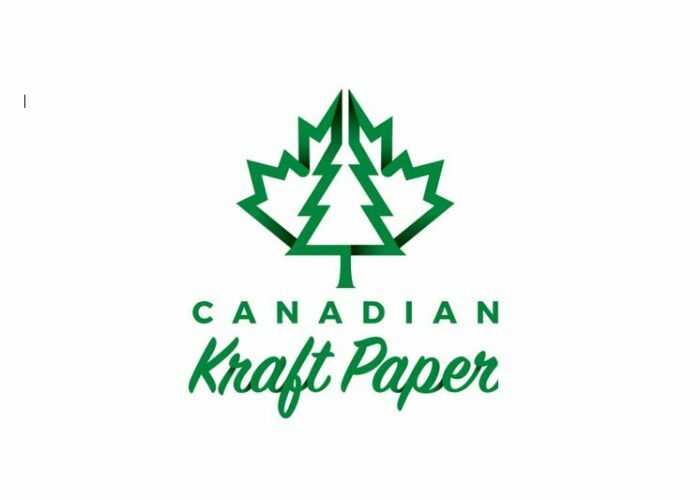 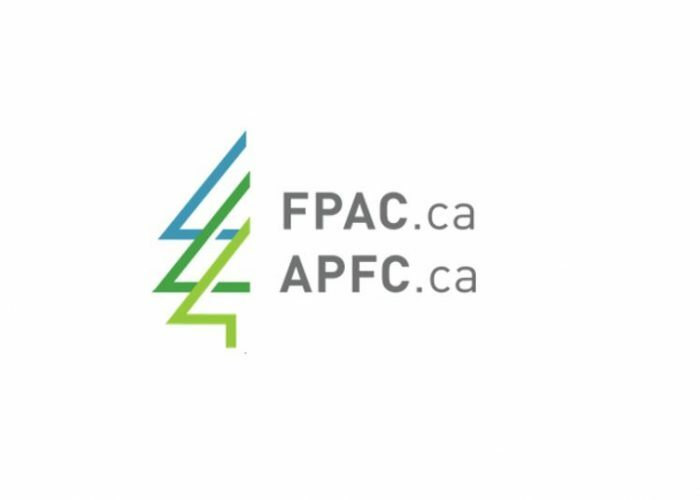 Pulp & Paper Canada features Canadian Kraft Paper in the 2019 Winter edition! 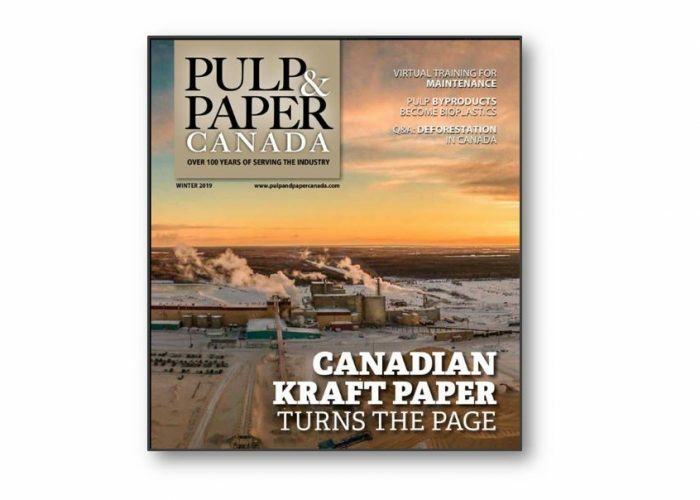 This is very exciting news for CKP; a great article featuring our mill has been published in the 2019 winter edition of Pulp & Paper Canada. 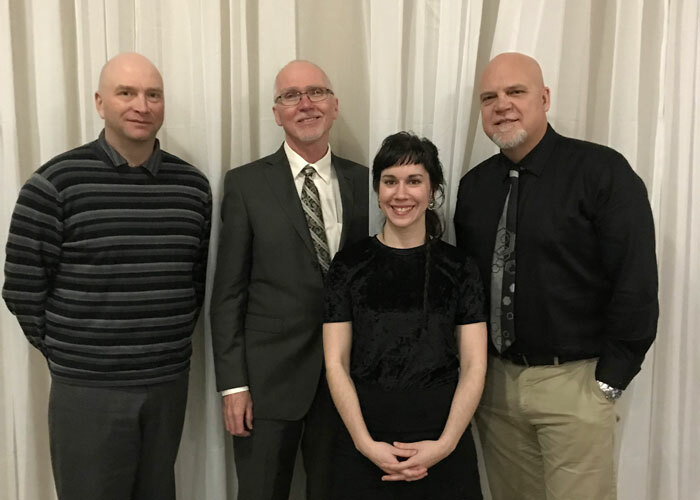 Highlighting our accomplishments over the past two years, CKP is recognized as the “comeback kid of the industry”.